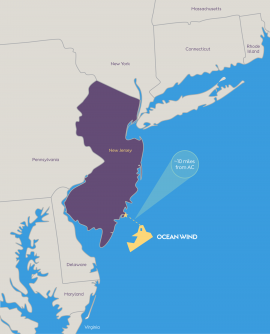 Ørsted has submitted a bid to the New Jersey Board of Public Utilities (NJBPU) for the construction of its Ocean Wind offshore wind project in response to the state’s request for proposals. 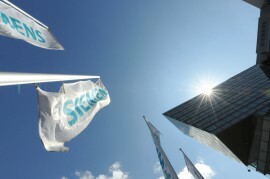 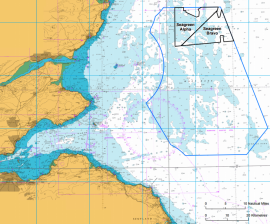 Seagreen Wind Energy Limited has submitted an application to Marine Scotland for Section 36 consents and Marine Licences for the optimised Seagreen Alpha and Seagreen Bravo offshore wind farms. 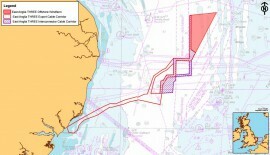 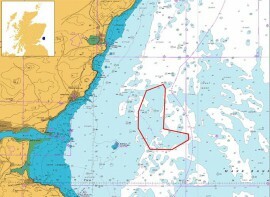 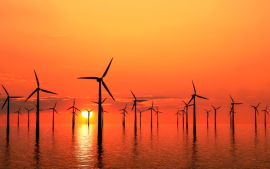 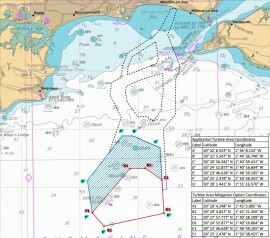 US offshore wind developer Vineyard Wind has submitted a Supplemental Draft Environmental Impact Report (SDEIR) to the Massachusetts Environmental Policy Act Office (MEPA) for the 800MW Vineyard Wind project offshore Massachusetts. 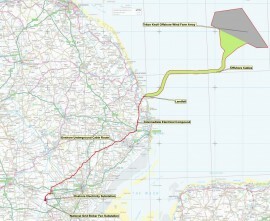 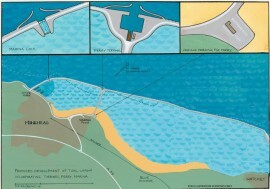 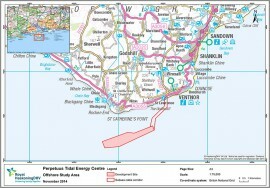 Vattenfall has submitted an application for the development consent order (DCO) for the Thanet Extension offshore wind farm to the UK Planning Inspectorate. 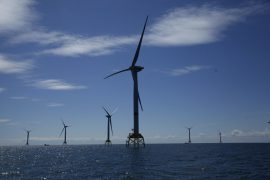 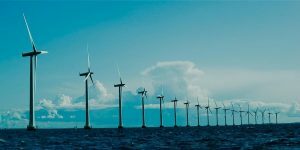 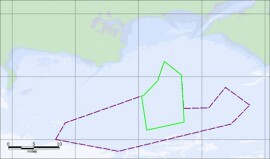 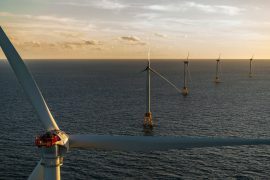 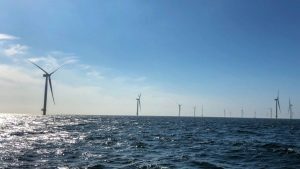 US offshore wind developer Vineyard Wind has submitted a Draft Environmental Impact Report (DEIR) with state regulators for its proposed 800MW wind farm off Massachusetts. 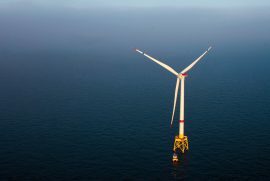 Democratic Congress representatives from Massachusetts and Arizona have introduced the Offshore Wind Jobs and Opportunity Act, legislation to educate and train a new generation of US offshore wind workers. 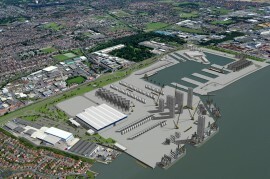 GE Renewable Energy has confirmed to Offshore WIND that it submitted an application for building a research and development (R&D) facility at Southampton’s Centenary Quay. 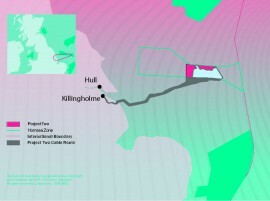 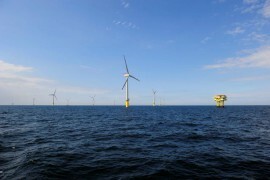 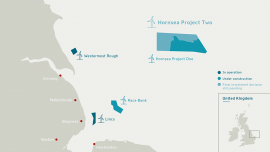 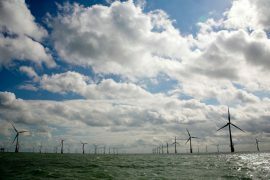 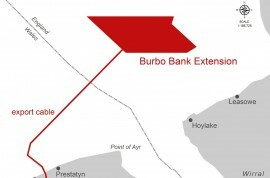 DONG Energy plans to submit a bid in the UK Contract for Difference (CfD) auction for the Hornsea Project Two offshore wind farm on 14 August, Henrik Poulsen, the Danish company’s CEO and President, said.